At Campbell’s Construction, we offer a wide variety of construction and remodeling services in New Jersey to help you get as much done done with your home-improvement needs as possible. You can find a list of our services below with descriptions of each one. 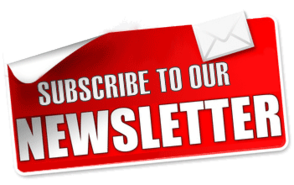 If you still have any questions after reviewing these entries, don’t hesitate to call our team of professional New Jersey remodeling contractors at 732-623-9790. 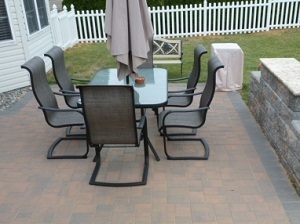 A deck is a great addition to any home or business. 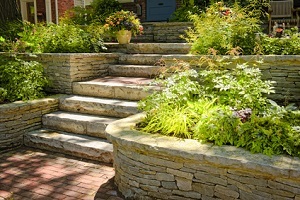 It can add value to your property while providing a great place to relax with friends and family. 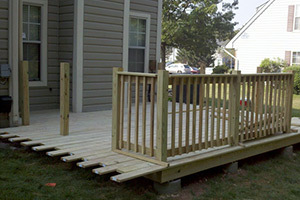 At Campbell’s Construction, we can have your dream deck built affordably. We’ll work thoroughly throughout the entire process: from drafting the design to constructing a quality deck that will look great and last for many decades to come. If you already have a deck that you would like to be fixed up or overhauled, the experts at Campbell’s Construction have the expertise to get that job done as well. 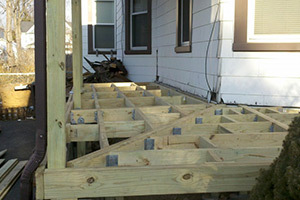 We’ll repair or redesign any deck for an affordable price. And with our commitment to providing top-tier service and materials, you can be sure that your deck won’t need any more touching up for many years to come. 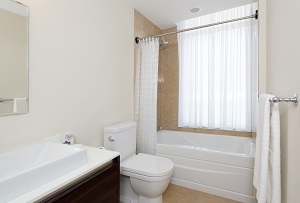 A bathroom should be a mini escape from the world and its stressors, not something you want to escape from. Don’t just accept dingy lighting, poor plumbing, and fixtures you aren’t happy with that are laid out in a way you aren’t happy with. Call the experts at Campbell’s construction, and we’ll have your throne room looking like a REAL throne room. 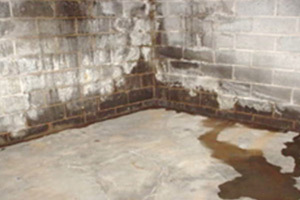 Should your basement suffer water damage, the experts at Campbell’s Construction have the skills to undo that damage and prevent future damage from occurring. We’ll work on your water-damaged basement from the inside out: drying out your basement, repairing cracks in the walls, and working with your gutter system and grading to ensure that water will run away from your home, not toward it and into its basement. Whether you want a driveway that is resistant to cracking or a beautiful walkway to give your house an elegant flair, the experts at Campbell’s Construction have the skills to provide excellent paver installation. Since pavers are relatively small, they are resistant to cracking under the pressures that slabs generally endure: changing temperatures and so forth. And they can be fashioned easily to provide stunning, long-lasting patios and walkways, which we here at Campbell’s Construction are experts at installing quickly and affordably. 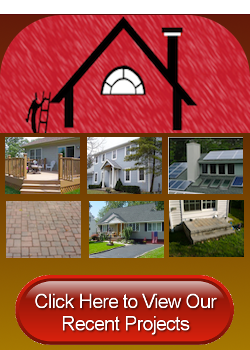 The siding your use is important for both the look and well-being of your home or business. 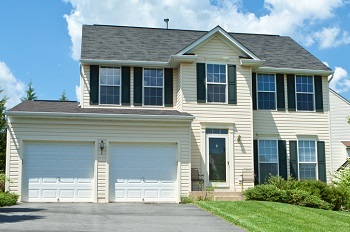 A worn or poorly installed siding can make a building susceptible to the weather and pests. 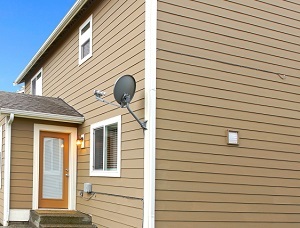 The experts at Campbell’s Construction have the skills to prevent such issues from affecting your home or business, and with our experience installing a large variety of types of siding, you will have a beautiful home or business on top of a secure one. Your yard is one of the first impressions people will have about your home or business, and you want that impression to be good. At Campbell’s Construction, we have experience with planting trees and shrubs and bushes and laying topsoil and various other materials. We also specialize in cleaning up debris after a storm or construction work. Whether you need your roof repaired or replaced entirely, the experts at Campbell’s Construction are able to help. We specialize at working on a variety of roof types, and we provide a variety of services to extend your roof’s life: gutter repair and such. And with our commitment to providing the best quality service and materials, you can rest assured knowing that your new or repaired roof will stay strong for years to come. If you are interested in our construction and remodeling services for New Jersey homes and businesses, please call Campbell’s Construction at 732-623-9790 or complete our online request form.